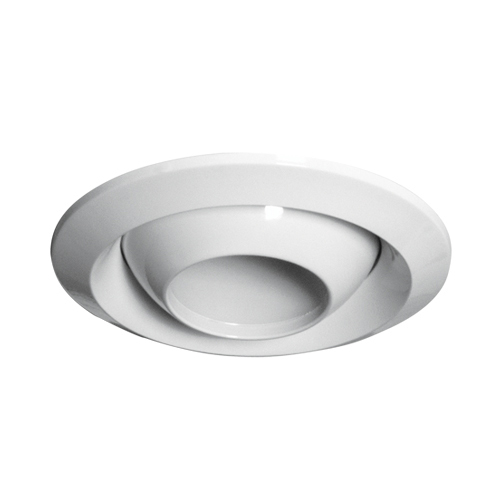 ZOO Fans IC Series fans quietly balance temperatures and improve comfort by eliminating hot and cold spots. 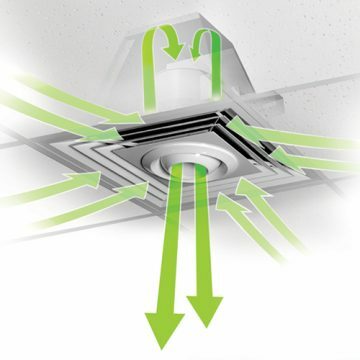 Effective both as a destratification fan, and as an in-ceiling fan for cooling. Air speed and direction are easily adjusted to fine-tune comfort. 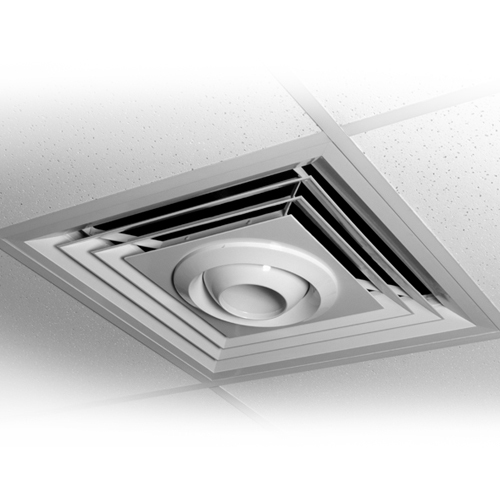 Operates independently of existing HVAC systems. No ducting required, fits right into a 2' x 2' grid. ZOO Fans™ energy-efficient, in-ceiling fans improve air circulation in spaces with drop ceilings, and in spaces with hard ceilings that have accessible space above. With no ducting to connect, the IC20 is fully self-contained and fits right into a 2′ x 2′ grid. 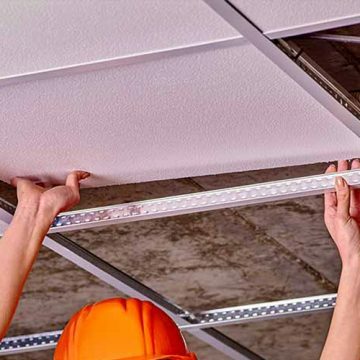 A dedicated plenum ensures there will be no interference with above-ceiling return plenums. Sound level is dependent on the type of controller used. An autotransformer controller is very quiet at lower fan speeds, whereas a TRIAC controller may produce motor hum at lower speeds. 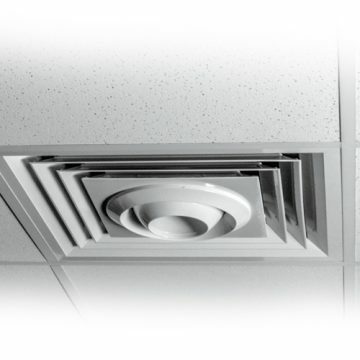 For sound sensitive areas such as libraries, theaters and classrooms, it is recommended that the ZOO Fans AVST-10A controller is used for manual, automatic, or BAS management of on/off/speed control. This controller will support up to (16) IC20 Fans.